Indian Women’s team barged into the semifinal with a big win over Kazakhstan, who scored the quickest goal of the to0rnament in 2nd minute. Kazakh women were in lead only for 2 minutes as after that not only Gurjit Kaur completed a hattrick, India’s first of the tournament, but Indians pumped in 7 goals overall to set up semifinal with the hosts, Japan. 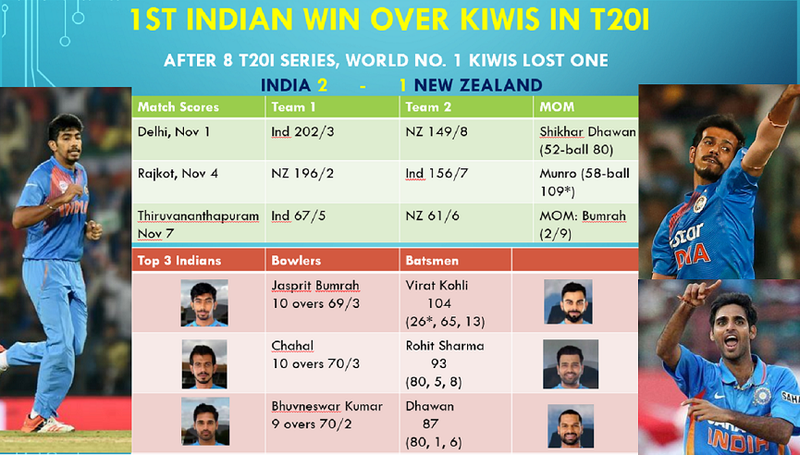 Indian’s has topped the Pool A winning all three matches. 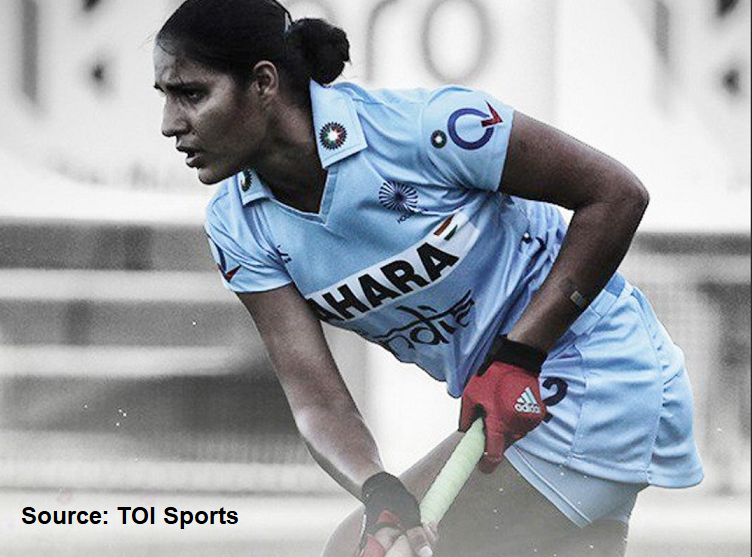 While India’s highest goal scorer, Gurjit Kaur, extended her numbers to 7 goals with a hattrick (4′, 42′ 56), Deep Ekka (16′, 41′) and Navneet Kaur (22′ 27′) scored two goals each. China and South Korea completed the semifinal line up with dominant wins as China scored 10 goals, while South Korea scored 9 goals. Both will play the first semifinal tomorrow.